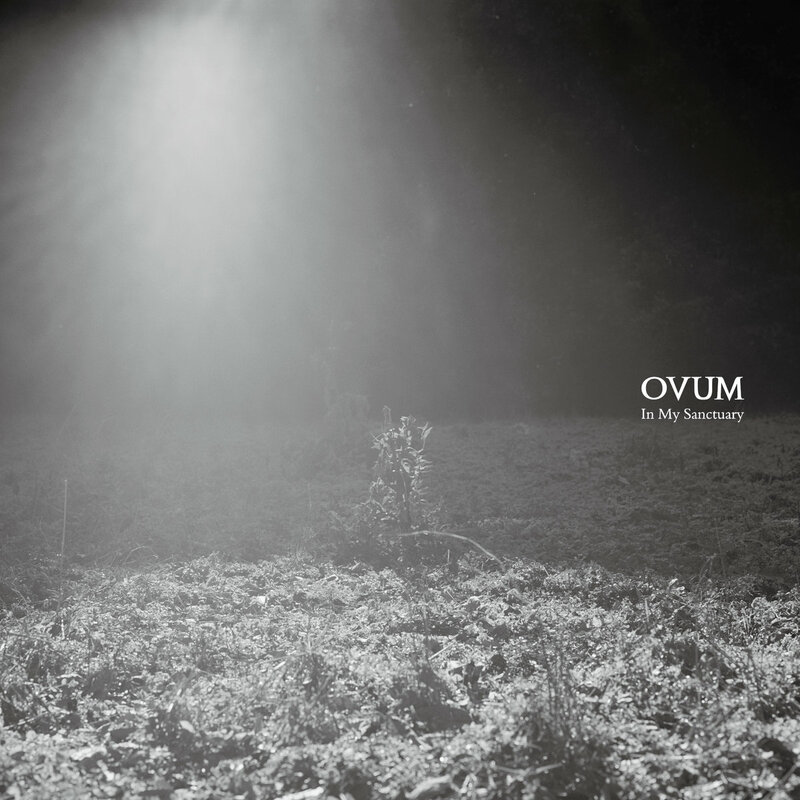 Japan's OVUM have had a very interesting career since their inception in 2006, putting out a series of exciting releases, including two albums and a handful of EPs, until 2013 when they decided to shift gears and re-emerge with a completely new sound and direction. 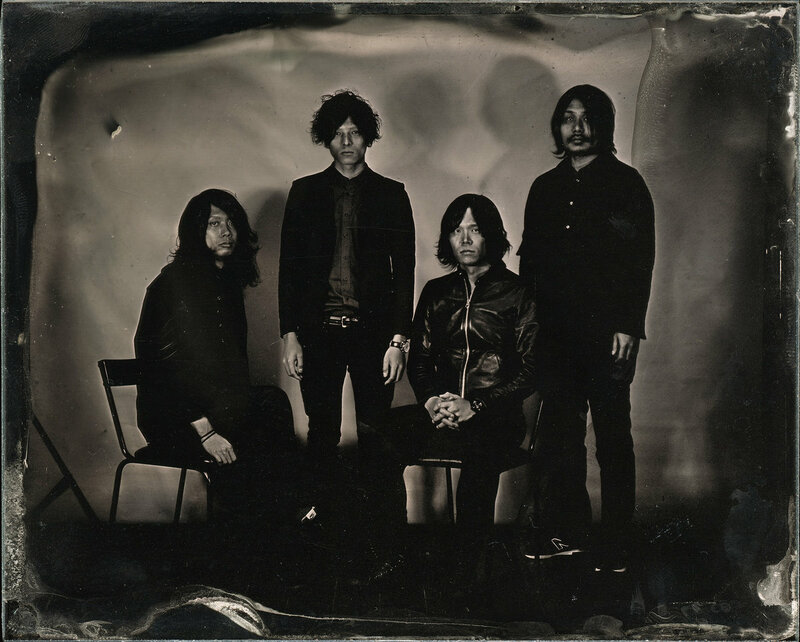 The band's new approach led them to their latest offering, their third full length album, In My Sanctuary, released December 2017. It marked a radical change in their creativity, and introduced a heavier, more technical and more metal-inclined sound which seems like it suited the quartet's energy like a perfect match. More aggressive and gallant than ever, OVUM's instrumental post metal sound does not hold back on anything. Daring and unafraid, the band's new sound conveys its eminent dramatic qualities and strong melodiousness with grace and skill, with most of the songs on the album being rich, and abundant in both length and feeling. Japan has been a prolific source for our needs in progressive sounds; the post rock, post metal and striking, sentimental heaviness of bands such as Mono, Boris, Envy, té, while many years earlier it was the home of the groundbreaking psychedelic obscurity of acts like Far Out and Flower Travellin' Band. Dare to think of OVUM as worthy successors to all the forward-thinking and highly artistic preeminence the Far East has produced thus far. They might have not yet reached the levels of notoriety some of their aforementioned peers have, but they are still worthy and deserving of more praise, and while they've been around for many years, it's with In My Sanctuary that they meet with their own singularity, and become ready for the next firm steps forward. The beautiful video for Sacrifice is directed by Naoya Seko. Catch the band live on their upcoming gig in Tokyo, alongside Rosetta, Khmer and thisquietarmy on September 23rd, 2018.